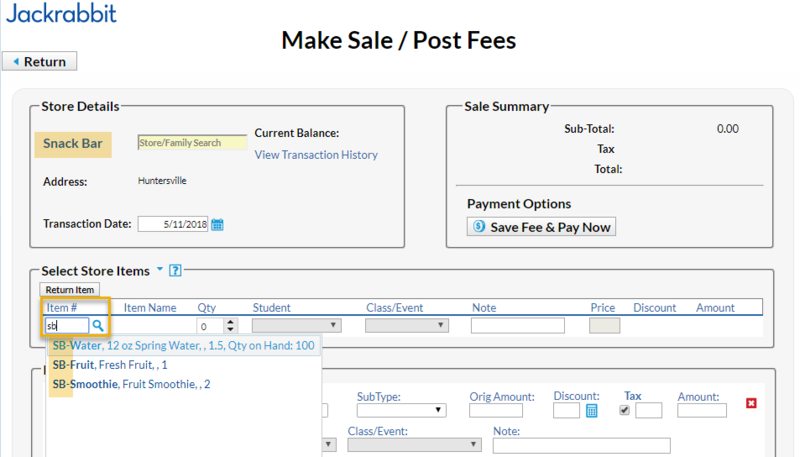 All store items are available for sale in all store accounts in your database. 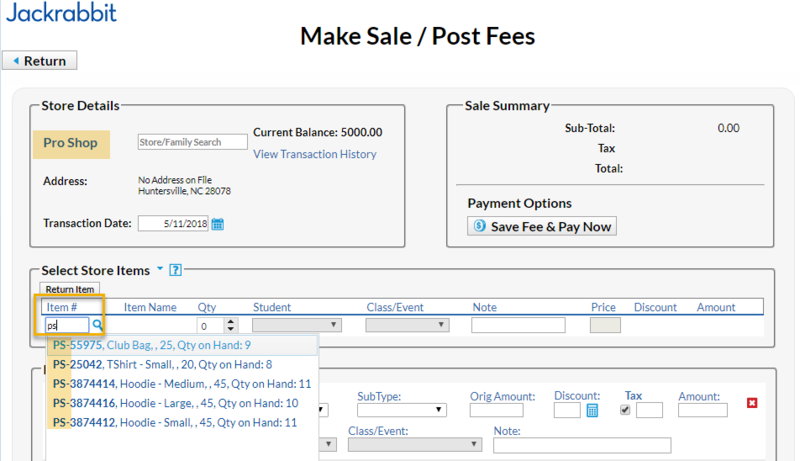 There is currently not a way to restrict the sale of an item to only a specific store account nor is there a way to track inventory separately between store accounts. If you wish to track your inventory separately you are advised to add a store identifier to the beginning of all of your items. This will allow you to differentiate between the different store items and will make reporting easier with the ability to sort by the identifier.